FFF is jumping hot this week, and not just because we continue to have LOTS of great giveaways to share. 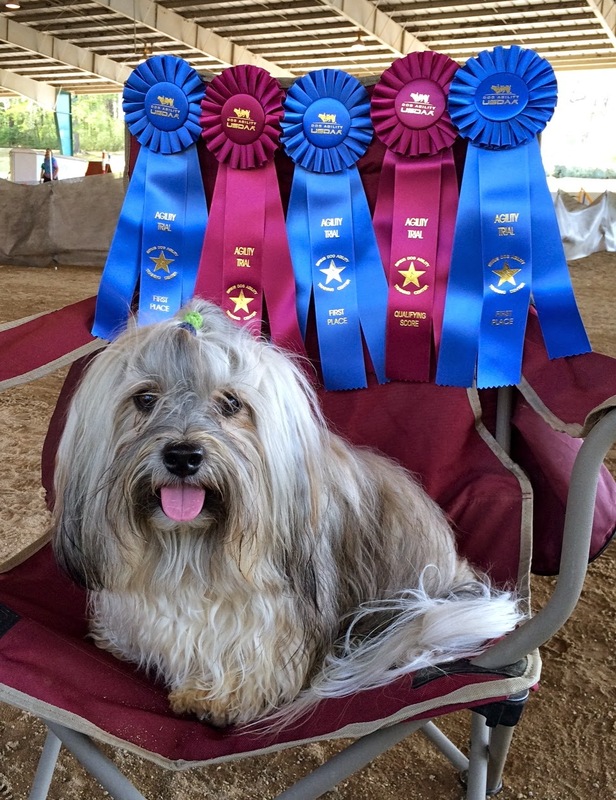 Rocco and I have been busy with his first agility trials -- last weekend competing in his first USDAA and this weekend we're competing in our first AKC trial! We also have a new product to try out this week at the trial. We'll be taking a few Yaff Bars with us to help keep our energy up during the long days of the agility trial. It sounds little crazy, but these are energy bars you can actually share with your dog! Watch for a review and giveaway for these in upcoming weeks. AND, earlier this week we announced that Castor & Pollux is sponsoring the next Event Barkers Twitter Party where we have $750 in awesome #OrganicPet prizes to give away! Enter here for a chance to win three pre-party prizes valued at $70 each! 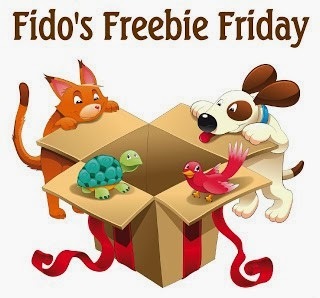 Then, check out the great selection of this week's giveaways in the Fido's Freebie Friday Blog Hop below. You can enter them all or add your own! We make it easy by linking them up all in one place.